Healthy eating is possible for the OTR trucker. Plan ahead, and be wise on your grocery shopping. This blog post was written on a road trip with an iPad. It worked much better than typing on a laptop going down the road. Taking photos was a challenge. At first they showed up while typing the post but not when I viewed the post. Don’t see the photos yet? If not, check back. They’ll show up soon. 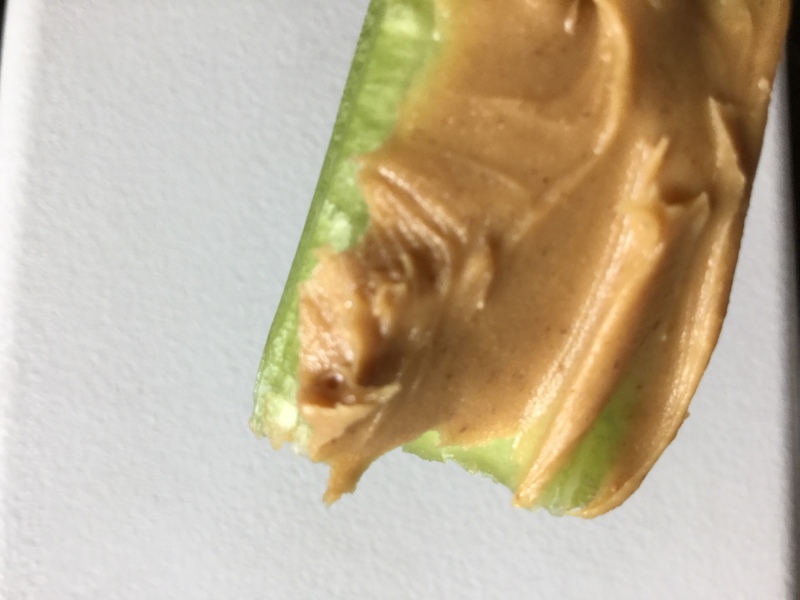 celery dipped in peanut butter – This is good snacking. Carrots taste good dipped in peanut butter, too. 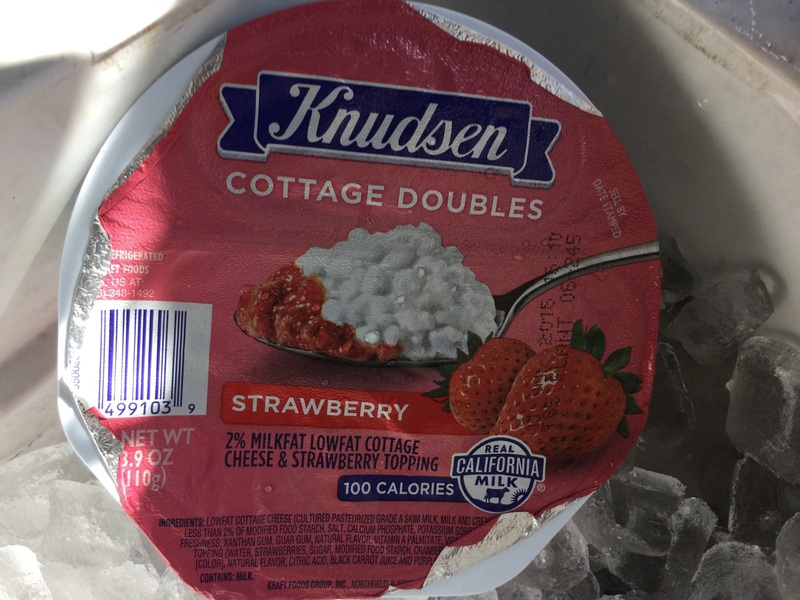 Cottage Cheese Doubles – We love these for a mini meal. This brand has a variety of favors: strawberry, raspberry, peach and blueberry. 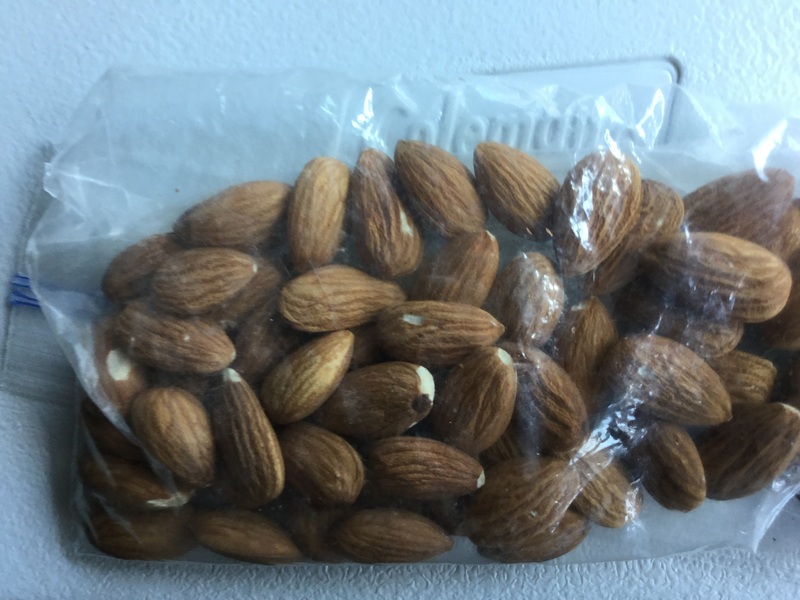 raw almonds, hazelnuts, or pistachios – Eat a handful of raw nuts and an apple or orange. That will carry you over ’til the next three-hour meal. 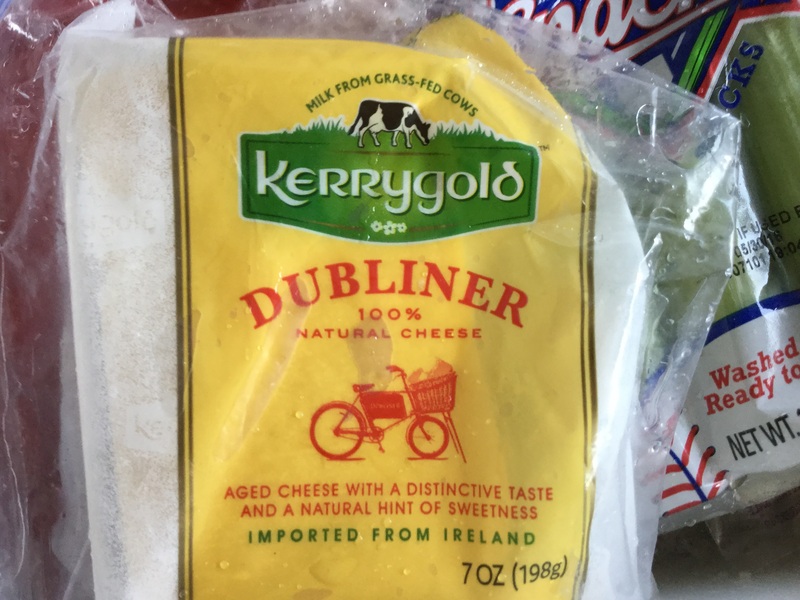 an apple, orange, or banana – Natural, raw fruit is good to add with string cheese or slices of Dubliner natural aged cheese imported from Ireland. small packaged salad – Have you had those little pre-packaged salads? They’re actually very tasty. My favorites are the Santa Fe, Blue Cheese, and Chef or Cobb varieties. Exercise when you can on road trips. I’ve seen truckers walking laps around their trucks. If nothing else, make two or three trips back and forth from your truck to the store. TA truck stop parking lots are so big that if you park near the back, you could probably get half a mile or more of walking in. Use the suggestion listed above, and add your own nutritious meal ideas. Let me know what healthy food ideas you’ve come up with on your OTR road trips. I like to pack the individual servings of fruit packed in fruit juice and individual servings if greek yogurt that has no added sugar. A tub of hummus to dip thw veggies in is also good. 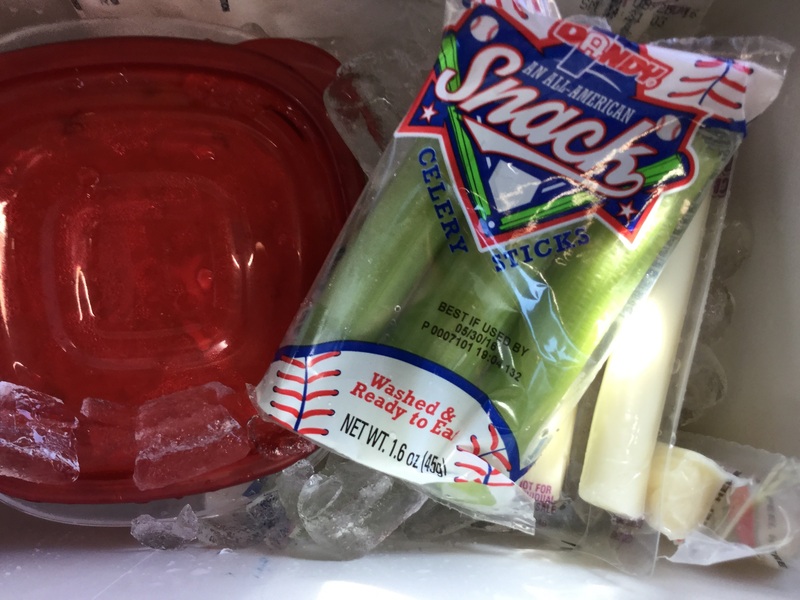 I like to dip carrots, celery, snap peas, and baby bell peppers in them. You can also buy small pull top containers with ranch dressing which is good with all of the same veggies, but I also like broccoli and grape tomatoes with the ranch. To be honest, I’m surprised you don’t have hard boiled eggs on you list or in your cooler. All your snack suggestions are ones I like as well. And actually we did buy boiled eggs today and had two each for breakfast.